Note: This is a followup article to my earlier post : Everything you NEED to know about the PS4 . I recommend you read it. The Xbox One is an 8th gen console that was released in North America on November 22, 2013. 5 days after the release of the PS4 and 8 years after the release of its predecessor, the hugely succesful Xbox 360. It represents the brand Xbox, one of the few pillars of Microsoft. One that has stood through the test of time. One that has never faced massive failure, even when Microsoft’s phones and it’s Windows OS were declining in scales. And so I would like to think that was how it got its name: The Xbox One. It has faced many a controversy in the months following to 2013’s E3 (Annual Gaming Expo) : Need for always on internet connectivity, ban on sale of borrowing of used game sales, inability to function without Kinect, etc. Microsoft faced a huge public backlash and opinions were majorly negative in the media. Fearing the Xbox pillar would break, Microsoft quickly took to the press and announced the retractment of said policies. The Playstation brand (It’s sole competetitor) is a bit more older than experienced than the Xbox brand. We’ll see if that helps the PS4 to get an edge or not. However one place where the PS4 definitely has an edge on is price. The Xbox One was released for 499$ while the PS4 was released for 399$, a whole 100 bucks lesser. But the Xbox one also includes the kinect in it’s price while the PS4 doesn’t include it’s PS Eye. The Xbox one recieved mostly favourable reviews which praised it’s media capability but it’s reputation was a bit tarnished due to the controversies. According to data released by Microsoft, the Xbox One sold 1 million units in the first 24 hours it was available. There were a few frame rate complaints and also some thing about esram not allowing games to run at 1080p . Still, there were not many major manufacturing defects, no small feat, considering that its competitor, the PS4 recieved many manufacturer defects complaints . Xbox One’s exterior casing consists of a two-tone “liquid black” finish; with half finished in a matte grey, and the other in a glossier black. The design was intended to evoke a more entertainment-oriented and simplified look than previous iterations of the console; among other changes, the LED rings used by Xbox 360 are replaced by a glowing white Xbox logo used to communicate the system’s status to the user. It is powered by an AMD “Jaguar” Accelerated Processing Unit (APU) with two quad-core modules totaling eight x86-64 cores clocked at 1.75 GHz, and 8 GB of DDR3 RAM with a memory bandwidth of 68.3 GB/s.The memory subsystem also features an additional 32 MB of “embedded static” RAM, or ESRAM, with a memory bandwidth of 109 GB/s.Eurogamer has been told that for simultaneous read and write operations the ESRAM is capable of a theoretical memory bandwidth of 192 GB/s and that a memory bandwidth of 133 GB/s has been achieved with operations that involved alpha transparency blending. 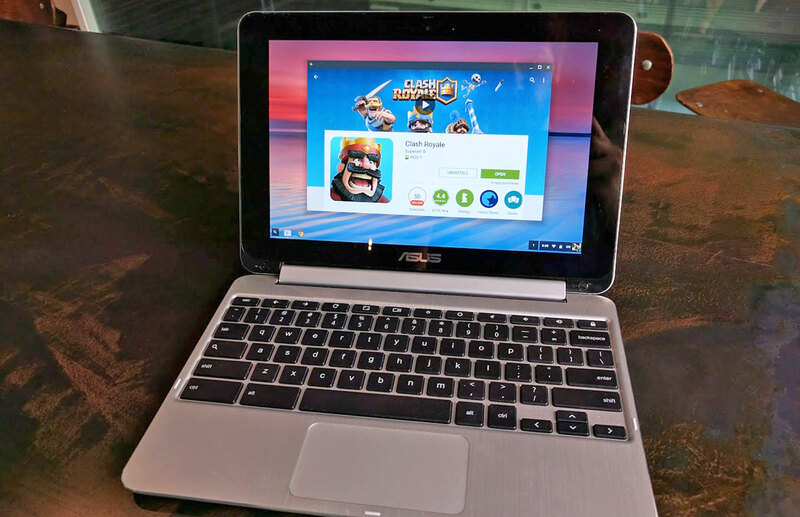 The system includes a 500 GB non-replaceable hard drive,[and a Blu-ray Disc optical drive.About 362 GB of hard drive space is available for the storage of games; support for external drives will be added in a future update. It was reported that 3 GB of RAM would be reserved for the operating system and apps, leaving 5 GB for games.The graphics processing unit (GPU) is based on an AMD GCN architecture with 12 compute units, which have a total of 768 cores,running at 853 MHz providing an estimated peak theoretical power of 1.31 TFLOPS. For networking, Xbox One supports Gigabit Ethernet, 802.11n wireless, and Wi-Fi Direct. Xbox One supports 4K resolution (3840×2160) (2160p) video output and 7.1 surround sound.. Yusuf Mehdi, corporate vice president of marketing and strategy for Microsoft, has stated that there is no hardware restriction that would prevent games from running at 4K resolution.. Unlike the Xbox 360, the Xbox One does not support 1080i and other interlaced resolutions. Xbox One supports HDMI 1.4 for both input and output, and does not support composite or component video. Xbox One’s controller maintains the overall layout found in the Xbox 360’s design. The directional pad has been changed to a four-way design, and the battery compartment is slimmer. Menu and View buttons have replaced the Start and Back buttons.Each trigger features independent rumble motors called “Impulse Triggers”, which allows developers to program directional vibration. One trigger can be made to vibrate when firing a gun, or both can work together to create feedback that indicates the direction of an incoming hit. Pre-ordered Xbox One Day One Edition controllers have the words “Day One 2013” engraved in the center. 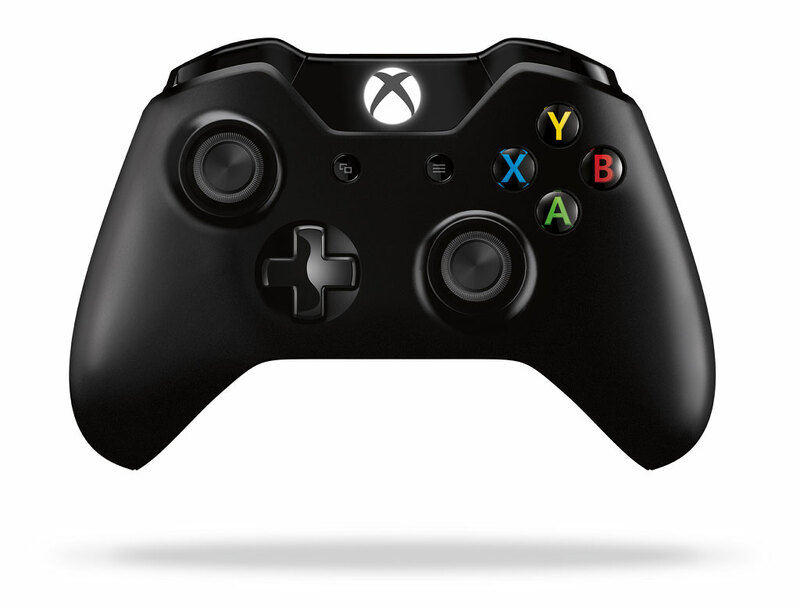 Microsoft invested over $100 million into refining the controller design for the Xbox One. Xbox One ships with an updated version of Kinect for motion tracking and voice recognition; the new Kinect uses a 1080p wide-angle time-of-flight camera (in comparison to the VGA resolution of the previous version), and processes 2 gigabits of data per second to read its environment. The new Kinect has greater accuracy over its predecessor, can track up to 6 skeletons at once, perform heart rate tracking, track gestures performed with an Xbox One controller, and scan QR codes to redeem Xbox Live gift cards. The Kinect microphone remains active at all times by default so it can receive voice commands from the user when needed, even when the console is in sleep mode (so it can be awakened with a command). As was the case on the Xbox 360, Kinect usage is optional, and privacy settings are available for adjusting how the sensor operates. A Windows-compatible version of the new Kinect will be released in 2014. 1. As these consoles have got x86 – x64 processor, they are basically pc’s in your living room. This marks a change in the history of Gaming where their manufacturers think of the consoles as computers, not pure Gaming enjoyment devices. 2. As these consoles have PC processors, developers can make games easily for them and also inter platform porting would be easier. The controller of the Xbox one is still as awesome as ever. There are a few changes here and there but nothing major. The battery compartment has been embedded in the controller and some little design changes that help you hold the controller better and more comfortably. Oh and, the D-Pad has become four way inside making it more tactile and accurate. The Kinect is included in the Xbox One price. It has been improved massively and is leaps ahead of the Playstation Eye. First it’s resolution has INCREASED to 1080p ( 1920*1080 ) from 640*480. In comparison the PS eye has a resolution of 720p ( 1280*720 ). This enables it to detect even the smallest wrinkle in your shirt. It has improved voice and face recognition. It reportedly can recognize your voice from many voices. The kinect is always on and is the fundamental part to the Xbox One’s media capabilities (More on that later). It can detect your heart rate just by looking at you.. How cool is that! It can detect upto six people at once. Microsoft also said that a Kinect for Windows will be released in 2014. Join the fun PC users. 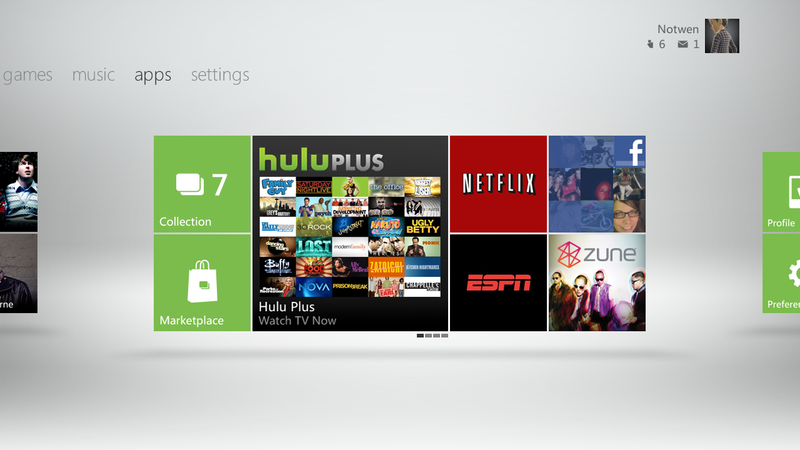 The Xbox One UI is not a complete overhaul, rather a remix of the Xbox 360 UI: Dashboard . Underneath the UI, however the features and the OS are given a complete overhaul. The UI looks a lot like Windows 8’s metro UI. The UI ‘s usability is more in the Xbox One than a PC due to the presence of a controller. An interesting thing about the Xbox One’s software is that it has not one, not two, but 3 operating systems! 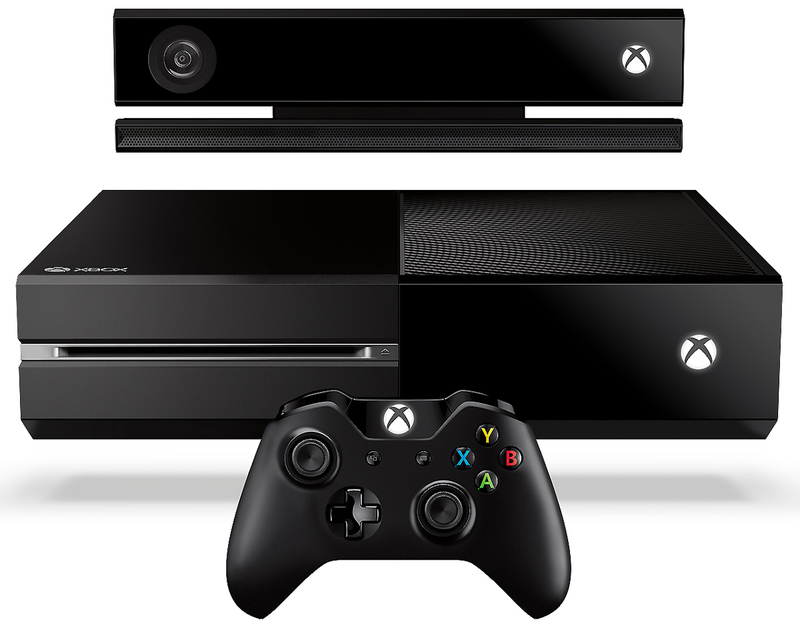 As the Kinect is always on, you can turn on the TV and the Xbox One using only your voice! This works because the Kinect has an inbuilt voice transmitter. Microsoft wants the Xbox One to be the center of your living room, the hub of your media. So , the Xbox One also has HDMI in ports other than HDMI out ports for you to plug in your media devices. Then you could theoreticaly control all of them with your voice! The Xbox One, much like the PS4 features sharing abilities, so that you can share with your friends the joy of gaming. The multitasking is new, improved and FASTER! There are no lags navigating the UI or multitasking due to the fast processor chugging along underneath along with ample amounts of RAM. It also has the ability to play UHD / 4K videos with Microsoft not ruling out the possibility of 4K gaming. Another feature from Windows 8 is present : Snap. It allows to run two programs at once side by side making use of that screen real estate. Most of the PS4’s social features are present here . Overall the Xbox One packs a ton of features ; features you might actually use ; features that might actually provide convenience. There are many rumours that Microsoft is taking advantage of the always on feature of the Kinect and using it to spy on us or worse , helping the US Govt. to spy on us. Rumours say the camera and microphone continually records and sends the recording to Microsoft’s databases. Due to the NSA revelations, people became concerned about their privacy and this reached feverish pitch. The Xbox One has a ton of features : Super accurate Kinect, ability to be central media hub, advance voice recognition, Powerful hardware, Great upcoming games, etc. The only deterrent to buying an Xbox One over the PS4 is the price. At 100 bucks more, people may start thinking twice.